LCD projector 3K Lumens is a projector for presentations to audiences up to 150 people. 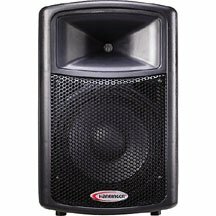 LCD 3K Projector Rentals is a projector for presentations to audiences up to 300 people. 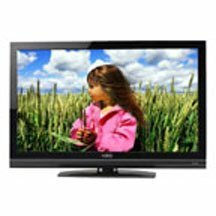 We carry a variety of these projectors, which all have similar specifications. 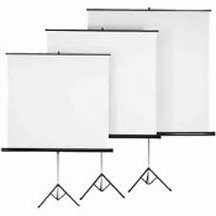 These mighty presentation projectors are a perfect choice for medium to large dinner and luncheon meetings, and medium to large events. 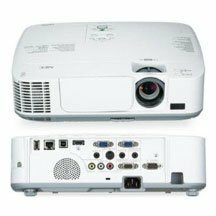 These 3K Lumens projectors are a favorite of medical meetings, small conferences, training classes and wedding receptions. Do you have a conference in a Houston area hotel and want to save money? 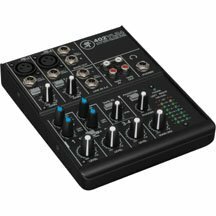 No problem, we offer great rates which are often half the price of the in-house AV company at hotels. 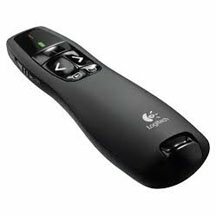 Specifications vary slightly between models, but all are 3,000 lumens of brightness and come with a VGA Cable and Power Cord. Below you can find models with links to spec sheets for additional information. Should you require a specific model, please call our office to assure availability prior to ordering. Often laptops have different connections than projectors. It is very important to know what Video-Out Port your laptop has in order to assure functionality. All laptops have at least one video-out port and some have more than one. Your laptop brand or even model is not sufficient to determine what ports are available. Adapters are needed in many cases to connect the laptop and the projector, thus we must know exactly what port you have. Common ports are VGA also called a 15-pin D-sub, HDMI, Mini Display Port, Thunderbolt-3, USB-C just to name a few. We cannot offer every adapter with a rental, since there are so many options. If you are unsure what port your laptop has, then we recommend snapping a pic of your ports and emailing it to us so we can assist in determining what you have and what will be needed for a successful presentation. We are not responsible for incompatibility if you do not provide us the correct information.